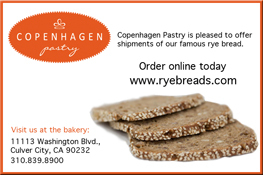 Are you interested in buying a Danish Bakery in Arizona? It is an established business for 15 years and the owner is to retire. For more information, please call John Oberg at 520-235-0685.